Mee Mee's Creations: Happy New Year and some exciting news!! Happy New Year and some exciting news!! First of all I would like to tell ya'll Happy New Year! When I started this blog in May, I never thought I would have the followers that I do. I just wanted a space to put my creations and to try out some challenges. Now I have over 100 followers and I couldn't be happier. Well, I guess I could, but I'm really really thrilled that I got to and have exceeded 100!!! Don't forget to click on the picture over there to the right and enter for the blog candy I'm giving away Sunday evening. God has so blessed me with all the awesome friends that I have made through this wonderful hobby of ours. I am so thankful for each one of you. My hopes and Prayers for 2011 is that everyone is healthy, happy and has all the crafting supplies that they could ever wish for!!! Now for my exciting news: I have been excepted to be on the design team at Flaunt It Fridays !!! I am so super excited about it!!!! This is a new challenge blog. This week is just their 5th challenge. They post a new one every Friday. They tell you which cartridge and cut to use. But now, if you don't have that cart, find a cut similar from another cartridge and use it. You have until the next Thursday to enter the challenge. Sandra from 365daysofcricut and Janis from pausedreamenjoy are the co-founders. And they have an awesome group of designers to 'Flaunt' their creations every week. They do encourage you to make something different each week. Like a card this week, a layout the next, home decor, etc. Although it is not manditory to do so. You can 'Flaunt' your creations anyway that you choose. It's just fun to try different things. I hope ya'll will hop over and join in the fun every week. 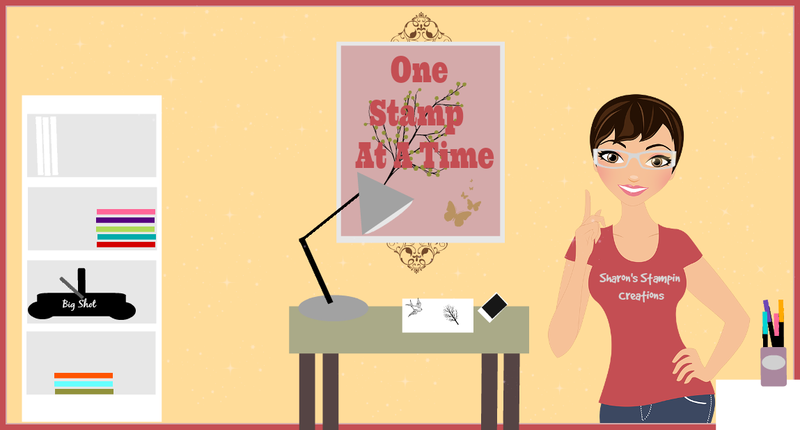 I will start my run as a DT member with a blog hop on January 7th. See ya'll there! Have a Happy Happy New Year! Congrats on the DT. You will be awesome! Congrats on Flaunt It Fridays Design Team! Hope everyone is feeling better and enjoying time spent together! Happy and Blessed New Year!! Congratulations on the Design Team! You are going to be great and I can't wait to see what you create. All the BEST for 2011, happy new year!!! Adorable card! That birdy is so cute!